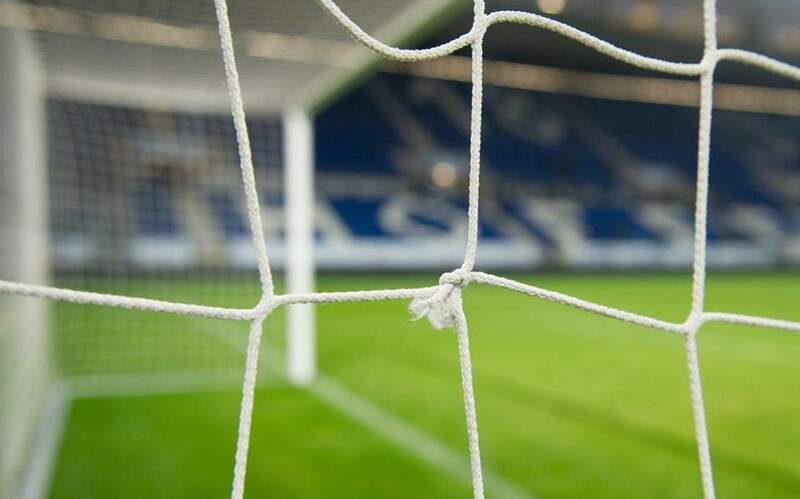 Holargos has become the latest of Greek teams to challenge Olympiakos at home and threaten the Reds with their second defeat, but without success. 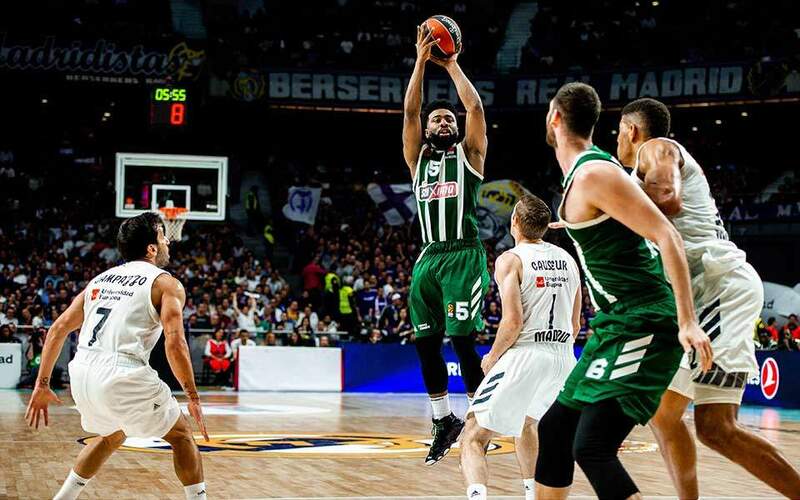 The Basket League new boys took Olympiakos to overtime in the gripping game that took place on Sunday, only for the far more experienced visitors to win 73-68, after 45 tense minutes that produced just 141 points in total. 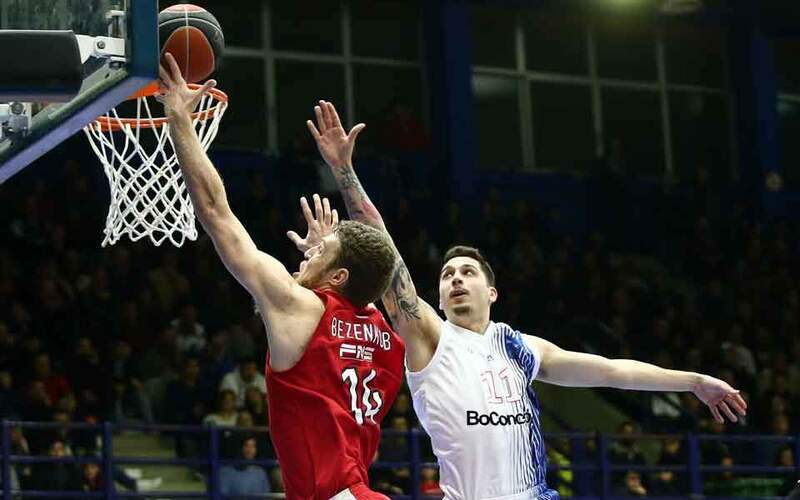 This overshadowed the spectacular victory of AEK over surprise package Peristeri with a 96-70 score on Sunday, that saw the Champions League holder go level on points with Peristeri in third. 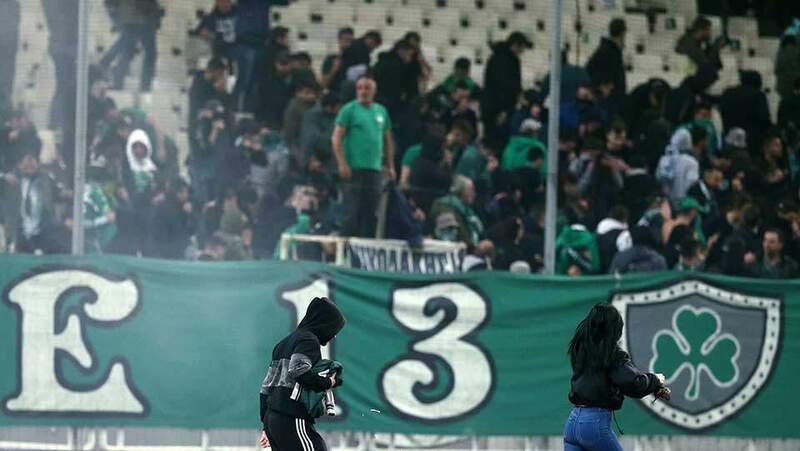 Leader Panathinaikos ended the perfect home record of Ifaistos Limnou with a comfortable 84-62 win on Monday that extended the Greens’ own unbeaten run this season to 13 wins in as many games. Promitheas put over 100 points past Kolossos Rhodes in Patra, winning 101-95 on Saturday, and is joint fifth with PAOK that saw off relegation-threatened Rethymno 88-78 on Crete. Kymi has put Panionios into serious trouble with its 92-82 win at Halkida, and Aris climbed to ninth through the 84-70 victory over Lavrio that has slipped to 10th. 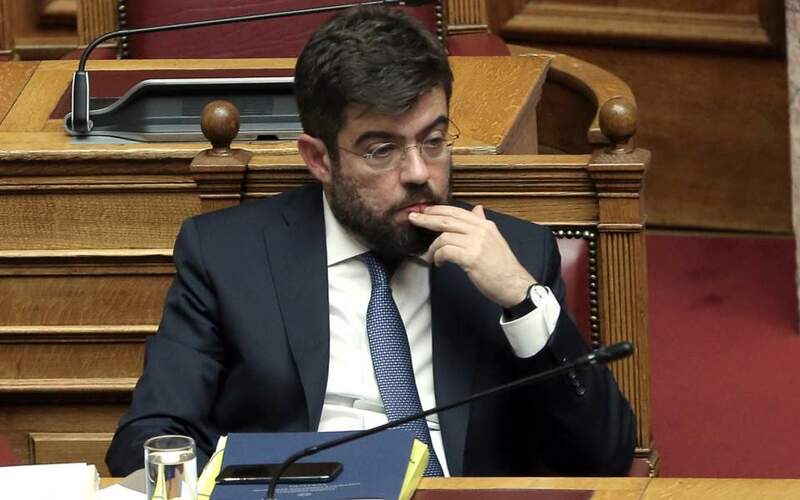 Justice Minister Michalis Kalogirou is planning to make significant changes to a series of proposed reforms to the Greek penal code that have been widely criticized, Kathimerini understands.